Entrees, Side dishes and Desserts. Also check out our Free Shipping items. After the Hurricane - What about water? Water - How Clean is Yours? 11 Trillion Gallons of Water and Not a drop to Drink! 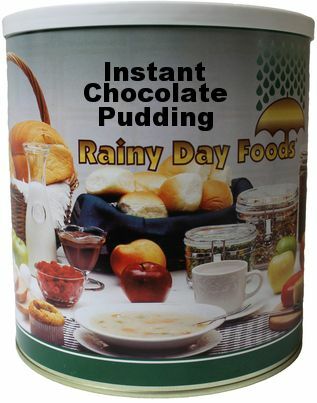 Free Shipping on our Organic 40 Day Food Supply, Organic Cocoa Mojo Powder and Hemp Products.